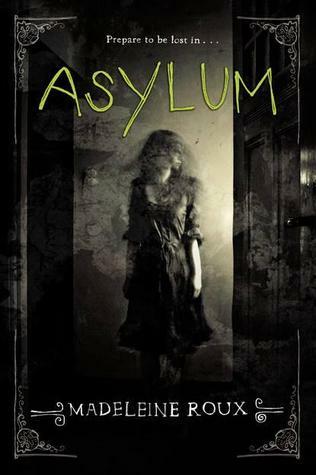 This novel contains (1) asylums, (2) photos of asylums, (3) horror, and (4) no direct mention of romance. Aka, I took one look and TBRed it immediately. I adore classic horror, such as your ghost story The Unquiet by Jeannine Garsee, but psychological horror is my absolute favorite. Think Haunted by Chuck Palahniuk. Think Psycho and Silence of the Lambs and The Butterfly Effect and Stephen King. Plus, I love photo novels and look forward to seeing this medium used more often. I haven't read Miss Peregrine yet, but that's also at the top of my list. Also, anything to do with creepiness and psychology and murder and the macabre is pretty much my heaven. So now that you know I'm morbid, go check out this book! Love creepy books, so this one is straight going to my to-read list. Oh yes.